Although Christenings are far more common when the child is a baby, there may be circumstances why this wasn’t possible or because the preferred option for the parents, particularly if they aren’t religious themselves, was to allow the child to make up their own mind as soon as they were old enough. 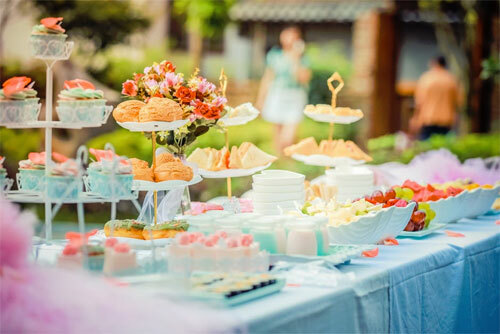 Other reasons include waiting for the arrival of further siblings and getting them all christened at the same time, or simply because some parents like the ceremony to be memorable for the child and thus, they wait until they are older. A more recent phenomenon is parents getting their child christened or baptised at a later age to get them into faith schools. Often this means the parents also attending church to prove commitment from the family. These ceremonies have been rather cruelly coined “Bogus” baptisms as church attendance often falls soon after the child has been admitted. Below are some common questions raised concerning the options available when an older child wants to get christened or baptised. 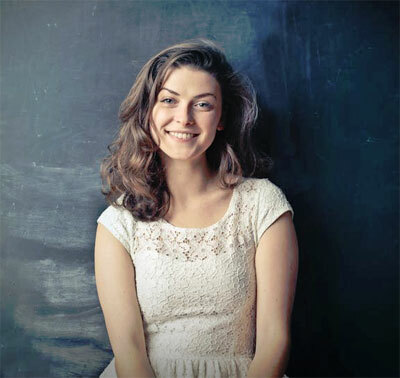 Can my older child still be christened? Yes they can! Regardless of denomination, Christenings can take place at any age; even adults can get christened which is sometimes a requirement when couples want to get married in a church. 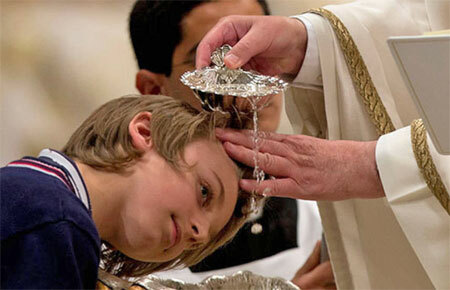 It’s never too late to get christened or baptised. Does a child need parental permission? Whether permission from a parent is required differs between churches and the child in question, ultimately, a responsible child does not need the permission of a parent to get christened or baptised. Is it a requirement if you want to take Holy Communion or be confirmed? Yes. In all circumstances you will need to be baptised to take Holy Communion or be confirmed. There are no hard and fast rules regarding whether godparents are a necessity when an older child is being baptised or christened. As young children and babies, the parents and godparents make promises to God on behalf of the children, an older child could make the promises themselves negating the need for the presence of godparents at all. An older child will have also already found their way with their faith and has no requirement for a mentor. Having said this, there’s no reason why godparents can’t be included in the ceremony, and close family members or friends are normally more than willing to step up to the task. 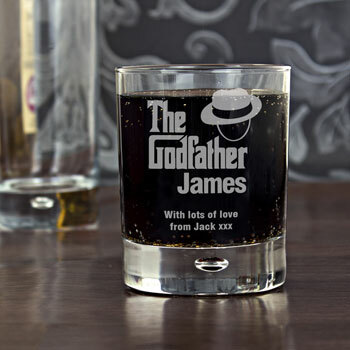 The usual criteria for a Catholic Christening are that the prospective godparents must be practising Catholics. Christians from other faiths can usually be referred to as 'special witnesses'. There is no such requirement for Church of England services which does not distinguish between denominations. As long as the godparents have been baptised in the Christian faith, they are welcome to stand. This does of course mean that people outside of the Christian faith are not, strictly speaking, eligible, but this may not be enforced across each and every parish. It’s always worth speaking to the vicar to find out which options are open to you. What should I wear to my Baptism? Changing fashions have rather pushed out the idea of a flowing, lacy white gown as de rigueur for a christening ceremony for babies and of course this wouldn’t be practical or particularly welcomed by older children! There is no ruling for what should be worn and anything that is smart, modest and respectful of the surroundings should suffice. Churches will often request that the child is wrapped in a white garment over their clothes, a sign of their new life with Christ. This can be something as simple as a shawl or even a clean, white tablecloth. Is there any difference in the service? The general service will be the same regardless of age but certain elements may be changed slightly to make it a more inclusive experience for the child. This should be a day to remember for the child which can be enhanced by inviting close family members to help celebrate their official introduction into their chosen faith. What do we do after the service? This is completely up to you, but what better time to create lifelong memories of this special occasion than having a small party after. Whether in the church’s social club or back at home, it is an ideal opportunity to present gifts and offer congratulations. 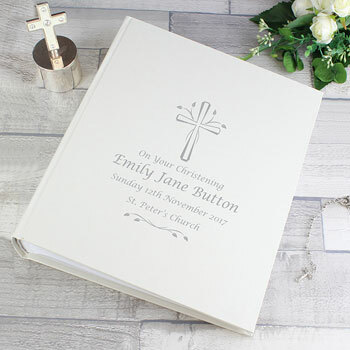 What about Christening gift ideas for older children? Certainly, some of the usual gifts for a baby, such as silver rattles and teddy bear moneyboxes, will not make suitable Christening gifts for an older child! Below we have put together a list of our most popular gifts that are especially suitable for older children being christened or Baptised. 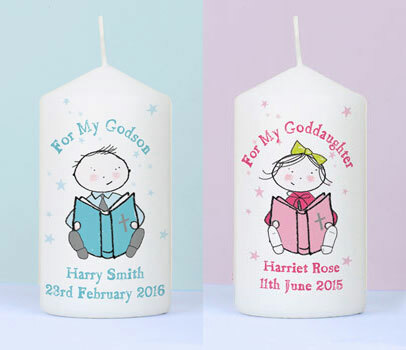 Our Personalised Christening Candle is available in boy or girl versions and can be personalised with your own choice of wording to commemorate the day. Candles are often carried by the person being christened and are perhaps therfore more appropriate for an older child! 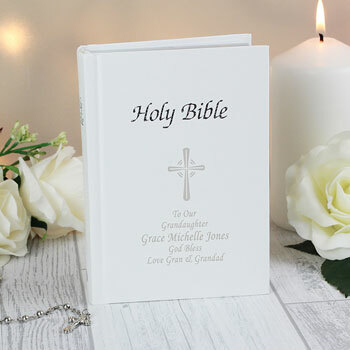 Our personalised Christening bible is a perfect commemorative bible for a child to keep and use throughout their lives. This best selling Christening bracelet is handmade from Swarovski pearls and crystals and features an engraved heart. With sizes up to 16 years this is the perfect Christening present for an older girl.